My 4.3" "SmoothiePanel" version .. 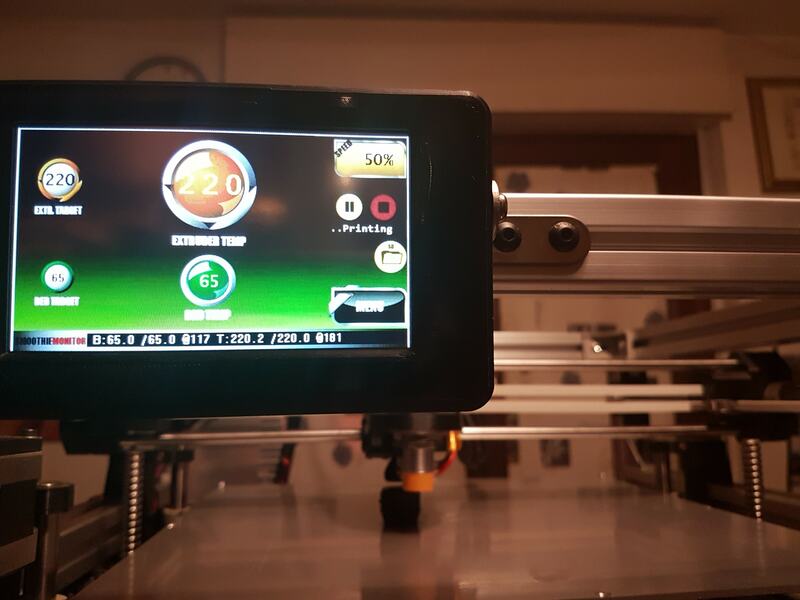 I'm testing it using a 4.3" touchscreen Nextion Itead on a corexy style printer, My custom firmware is able to send (but also) receive gcode, status, commands to/from original unmodified Smoothieboard firmware. there 's no need to build a custom marlin like mk4duo. 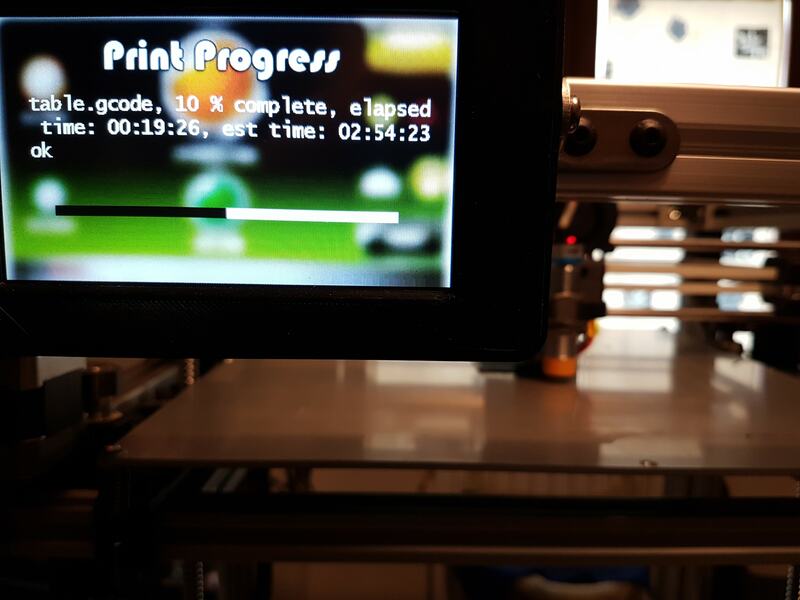 It is able to list and select a file to print directly, reading the internal sdcard slot of the smoothie .. Still a work in progress, almost working! Re: My 4.3" "SmoothiePanel" version .. Very nice! Are you're going to release it to the rest of the world? Edited 1 time(s). Last edit at 10/05/2018 10:43AM by nasoftz. Superb! will you release it open source? Meanwhile I’m making a video to show how it currently works..